Solid roller shutters is a cost effective security solution for retail and commercial units and can come with either manual or electric operative features suitable for any bespoke size. 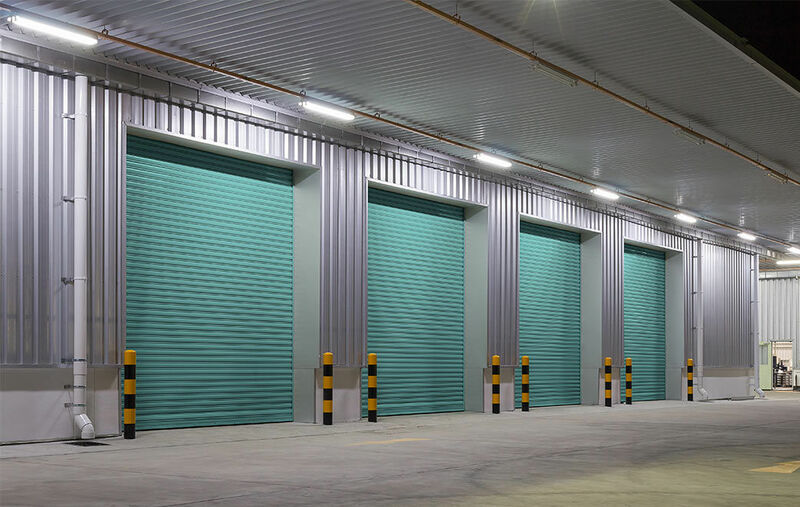 The solid roller shutter is a popular security solution for many business units with a need for medium security, including light industrial units and offices. 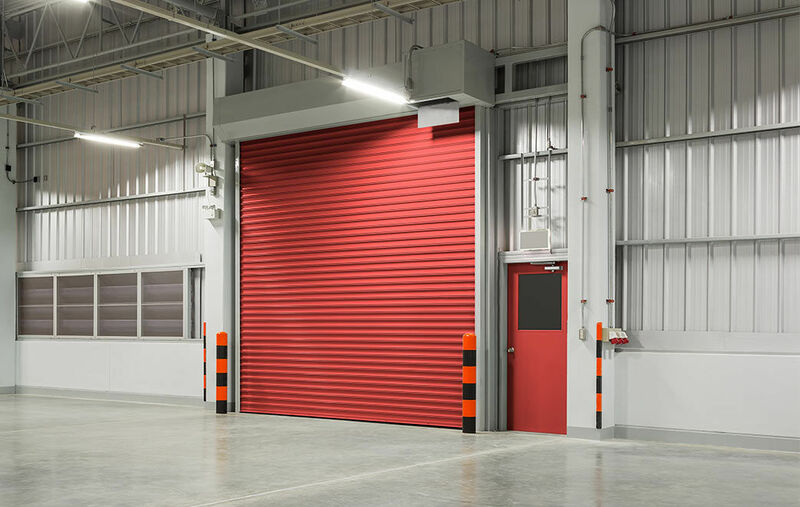 The solid roller shutter is the ultimate deterrent, making intrusion tactics less effective and significantly increasing your effective protection. Call us today to discuss roller shutter for your shop front or email us your measurements and requirements for a free quotation.